Beth Wiseman made my "favorite authors" list with her Amish stories -- the Daughters of the Promise and Land of Canaan series. But now she has shown that her talents are not limited to the Amish genre. Need You Now is an awesome contemporary story written with the same quality of characters and story line that we, her fans, have come to expect. Darlene and Brad Henderson have moved with their three teen-aged children from the challenges of big-city life in Houston to the small town of Round Top, Texas. As they settle into Darlene's grandparents' house, it appears that everyone is adjusting well. Darlene, though, doesn't feel that she is needed as much at home and takes a job at a school for special needs children. Unexpected problems crop up that threaten Darlene's and Brad's marriage, and maybe even the lives of their children. Will the faith that has sustained the family through past problems be enough this time? They need God now, more than ever. Beth's story provides poignant reminders of how easily danger can slip into a family. Seemingly innocent encounters leading to dangerous feelings. Children caught up in destructive behaviors. But truth, openness, love, and faith provide the means for fighting against those dangers and finding the way back to family. 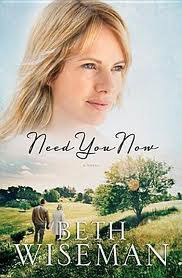 Need You Now is a great read for fans of Beth Wiseman and fans of Christian romance. I hope to read many more contemporary novels -- and Amish novels -- from Beth Wiseman in the future. 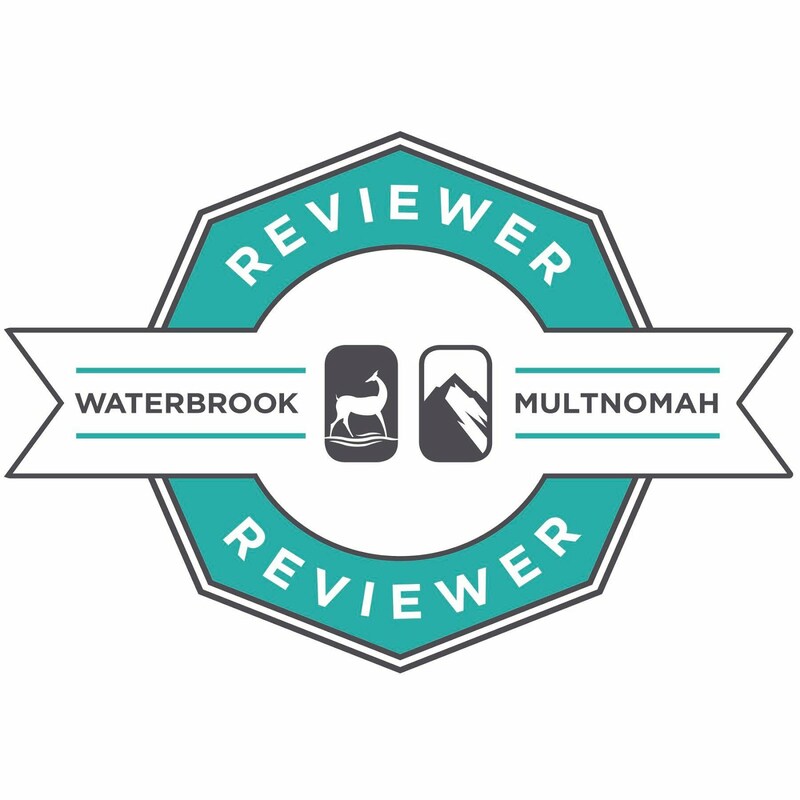 I was provided a free copy of this book through B & B Media Group for my honest review. Recently, I read a thread of online posts questioning whether females would hesitate to read a book by a male if it included a love story. Well, if you have any doubts about whether a man can write a good love story . . . check out Dan Walsh's The Discovery. Michael Warner wants to be a writer but doesn't think he has a chance of living up to the reputation of his late grandfather. When the will is read, Michael finds that he has inherited his grandfather's home and more money than he dreamed possible. He and his wife Jenn now have the money to quit their jobs and do pretty much what they want with their lives. For Michael, that includes the time to work on his dream of writing his first novel. As Michael begins to settle into his new life, he finds that his grandfather has left a treasure specifically intended for him. In the box his grandfather used for storing his old typewriter, Michael finds an unpublished manuscript. The story, set in the time period of World War II, includes danger, intrigue . . . and a tale of a once-in-a-lifetime kind of love. Before he finishes reading the book, Michael discovers why this is the most special of all his grandfather's writings. 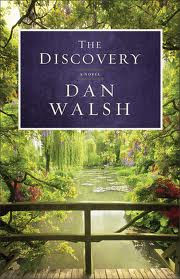 This is the second book I've read by Dan Walsh, and I now have three others ordered. His stories are rich and draw me in from the very beginning. His characters have real depth to them, and it is easy to become involved in their lives. One of the neat things about this book was getting a story within a story. And it was interesting to learn some of facts about the German operations that were woven into the fictitious account. I look forward to reading more of Walsh's work. Not This Time is the first book I've read by Vicki Hinze, and I'm glad to have discovered her work. 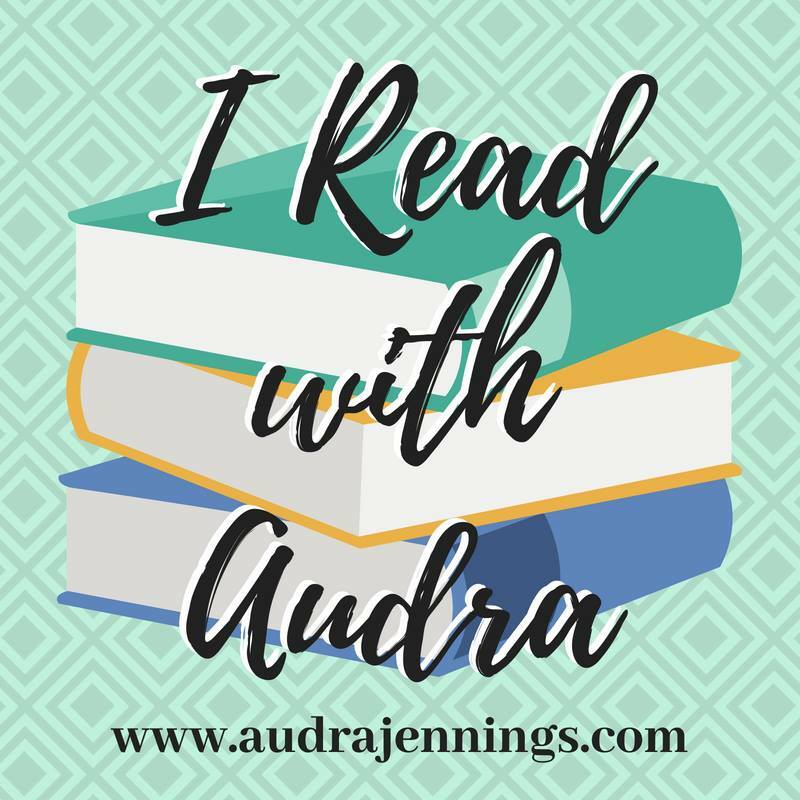 This is the third book in a series, and I felt a little lost in the early pages because I had not read the first two books. But once I got into this thriller, the plot and the pace were more than enough to keep me interested in the story. Beth and Sara are friends -- in fact, they look at themselves as sisters -- who run a very successful software business together. They find themselves and many of their friends involved in a frightening terrorist situation, which leaves them not knowing who or what to trust. Sara's husband, a man Beth has had serious misgivings about since he appeared on the scene, has disappeared, and no one is really sure whether he is a victim or a member of the organization bringing terror to the village. Beth is determined not to put her heart at risk (after having it broken before) but finds herself falling for a member of the special ops forces who is involved in trying to get to the bottom of the dangerous situation. Not This Time is an action-packed page turner that I didn't want to put down until I finished the book. From the very first page, there is mystery and intrigue that quickly draws you into the story. I would recommend, though, that you read Forget Me Not and Deadly Ties first. I now have both those books on order so I can learn the whole story.